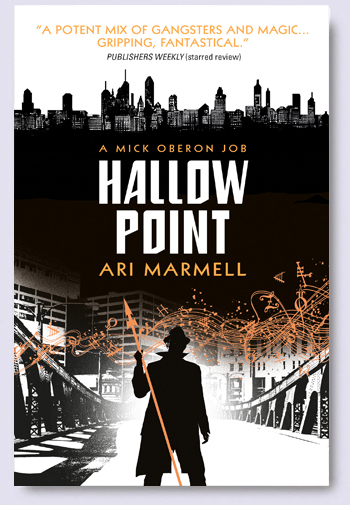 Cover Reveal: HALLOW POINT by Ari Marmell (UK) | Zeno Agency Ltd.
We’re very happy to share with you today the new cover for Ari Marmell‘s HALLOW POINT! The sequel to HOT LEAD, COLD IRON, the novel is due to be published in May 2015 by Titan Books. There’s no official synopsis, just yet, but we’ll be sure to share it as soon as we have it. Zeno represents Ari Marmell in the UK and Commonwealth, on behalf of the JABberwocky Literary Agency in New York. previous: Edward Cox’s THE RELIC GUILD Launch a Huge Success!